Know the difference between Duracell Procell AAA batteries and a Duracell Coppertop batteries. What is the difference between a Duracell Procell and a Duracell Coppertop battery? Duracell Coppertop are the trusted consumer battery for powering personal electronics. Duracell Procell batteries are Duracell's line of batteries designed for industrial and professional use. Duracell Procell AAA batteries and other Process sizes are packaged for the volume user, and are not sold in blister packs. A fresh Duracell Procell battery is charged higher (a fresh 9V Procell battery is typically at 9.5 volts or higher) than the Duracell Coppertop. Duracell recognizes that people using batteries in the workplace have special requirements - that's why they offer Duracell Procell AAA batteries and other sizes. Duracell Procell batteries are made to rigorous specifications so that they provide dependable and long-lasting performance. And all Duracell products are backed by Duracell's guarantee of quality and workmanship. Duracell conducts extensive testing and analysis of battery usage patterns to determine the factors having the greatest impact on battery performance. These efforts have resulted in the development of Duracell's longest lasting battery ever. Also: Did you know Duracell Procell 9 Volt batteries & Duracell Coppertop 9 Volt batteries are slightly smaller than Energizer 9 Volt batteries? 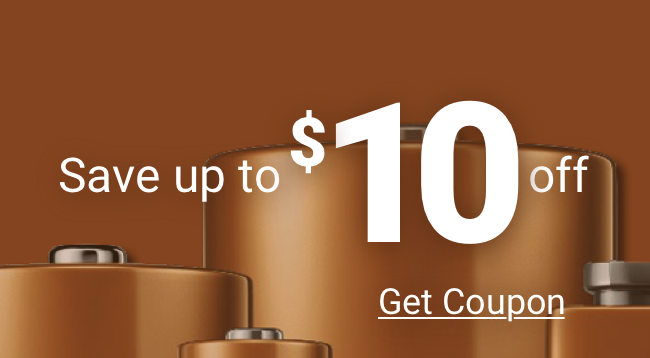 You will find consistently low prices on Duracell Procell 9 volt batteries (PC1604), Duracell Procell AA batteries (PC1500), Duracell Procell AAA batteries (PC2400), Duracell Procell C batteries (PC1400) and Duracell Procell D batteries (PC1300) at Medic Batteries.